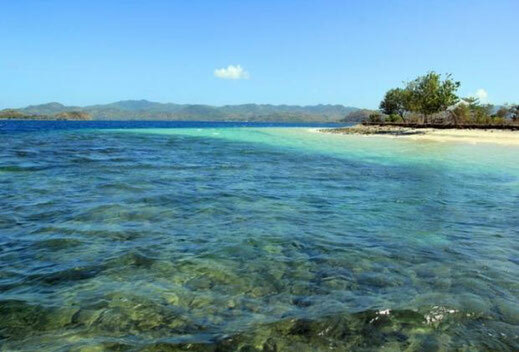 On this page you will find a directory of land on offer for sale in Lombok. Click on the picture or button “More information” to go directly to the page of that particular plot on land on offer for sale in Lombok. As we are not having a representative in Lombok, all properties offered on this page are offered with our concept "contact direct owner" or "for sale by owner". Stunning hill land with view to 3 pristine beaches in the south of Lombok. The land overlooks Belongas Bay and the ocean. This beautiful land is on a high plateau overlooking the ocean and rice fields. Sekotong and the ferry is only a 25 km trip. 73 are of pristine land next to Gangga Waterfalls under foreign direct investment company (PT PMA) for sale.